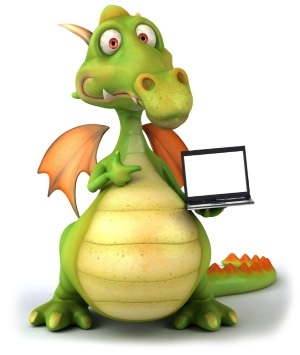 On the road to an effective wellness program, you will face 6 Dragons: Illegible Medical Provider Forms, Monster Spreadsheets, Inaccurate Steps & Weight Data, Lumbering Data Files, Fire-Breathing Questions, and Incentives that Bite Back. We take an in-depth look at the 6 Dragons and how you can use online portals and integrated apps to run a better program with less administrative effort. We will show you how the right platform can help you run a wellness program with validated data, better results, and less manual administrative work.